No doubt, Huawei has shown tremendous growth since its launch. Back in August, the company has announced that it will forecast 200 million smartphones till December 25. By fulfilling its statement, the company has announced that it has shipped 200 Million Smartphones in 2018. Now according to Nikkei Asian Review, Huawei to Take Second Place in the Global Market By Surpassing Apple. According to IDC, Huawei controlled 10.4% of the global market in 2017. Samsung is still the leader, but the Chinese company managed to come second in Q2 and Q3 ahead of Apple and managed to beat the company over the entire year, too. Moreover, Huawei is famous in Europe and China because of its all type of smartphones covering the huge number of users. It is worth mentioning here that it is almost non-existent in the United States but is still making huge achievements. If the company continues to grow like, in no time it will be at the second place surpassing Apple. Huawei is kept on introducing new innovative features in its upcoming smartphones. 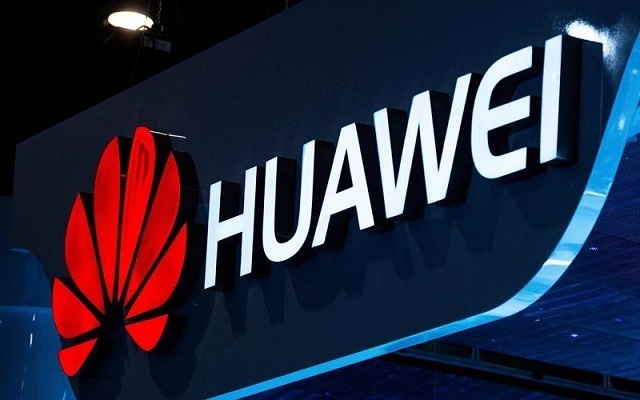 Recently, we have come to know that upcoming Huawei P30 will feature triple rear camera setup together with the 5X Lossless Zoom Support. Also, the company is working on a foldable smartphone as well. Let’see which company will lead the market in launching a foldable smartphone next year. Also, how much time Huawei will take to become the most valuable brand in the world.